to ski in Courchevel, staying in top luxury chalets. Courchevel Moriond (also known as 1650) is situated in the beautiful Savoie region of France, on the edge of the Vanoise National Park. 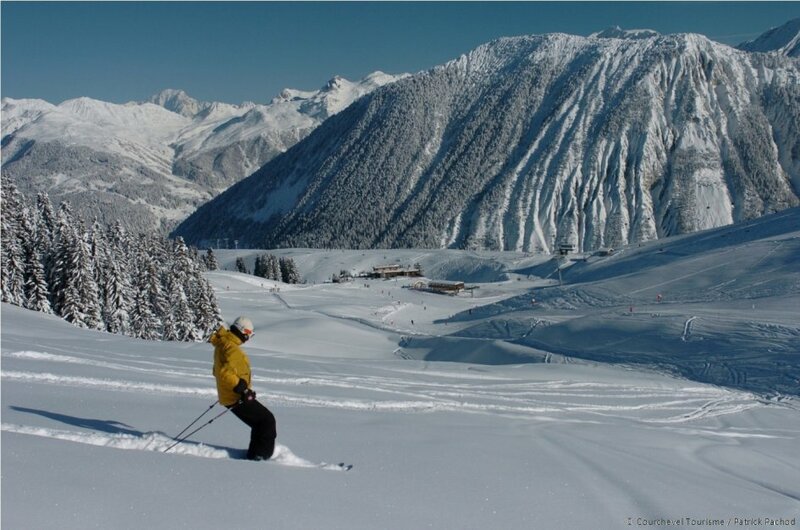 Courchevel Moriond has a friendly atmosphere offering many luxury ski-in ski-out chalets Courchevel on wide, easy blue runs; this resort is excellent for groups with children. The chic alpine ski resort has numerous hotels, bars, restaurants, shops, 3 supermarkets, its own local cinema and church – it is easy to see why some people prefer quieter 1650 to glamorous Courchevel 1850. Offering great access to Courchevel 1850 and the rest of the Three Valleys, 1650 is a great resort in which to find your luxury ski chalet!